The Windex cocktail looks a lot like the famous window cleaner, but the resemblance ends there. It tastes like raspberry and citrus: a fizzy, fruity combination. And it probably wouldn’t clean your windows well. 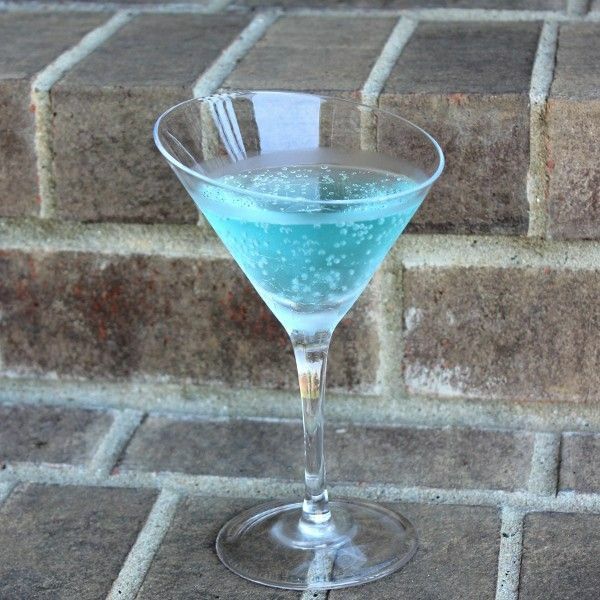 Like most blue cocktails, the Windex is just plain fun. The first thing to hit your tongue is the citrus flavor and the feel of the bubbles, but the full-bodied raspberry taste follows quickly for a satisfying finish. This drink meets all the criteria for a party drink, but it’s so enjoyable that older, more sophisticated drinkers shouldn’t let that stop them. Pour all the ingredients into a martini glass and stir.